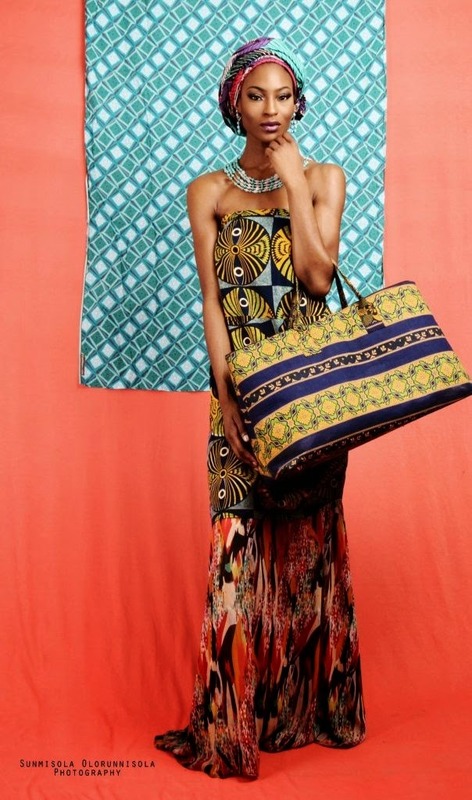 Chi Atanga, ‘Pan-African’ designer of Cameroonian-British heritage, was featured on CNN style. He is pursuing his business in Portugal and catering principally to North American consumers, but he has his eye on the West African market. Atanga believes that fashion can be a democratic way out of poverty. He is launching a crowdfunding campaign in the US and planning to base his business in Rwanda and Ethiopia, which have set special economic zones for the production of light manufacturing. The article places Atanga’s enterprise in the context of promising, but struggling, African SME’s (small-to-medium businesses). 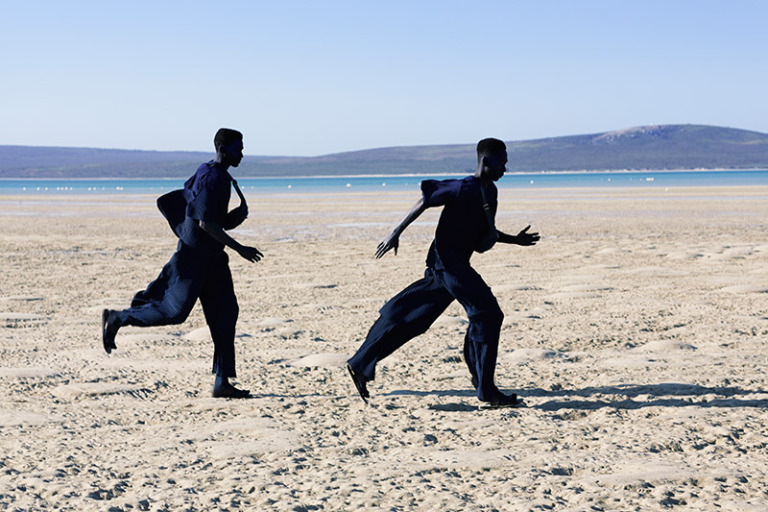 South Africa’s Times published bits of an interview with Angolan designer Coréon Dú. 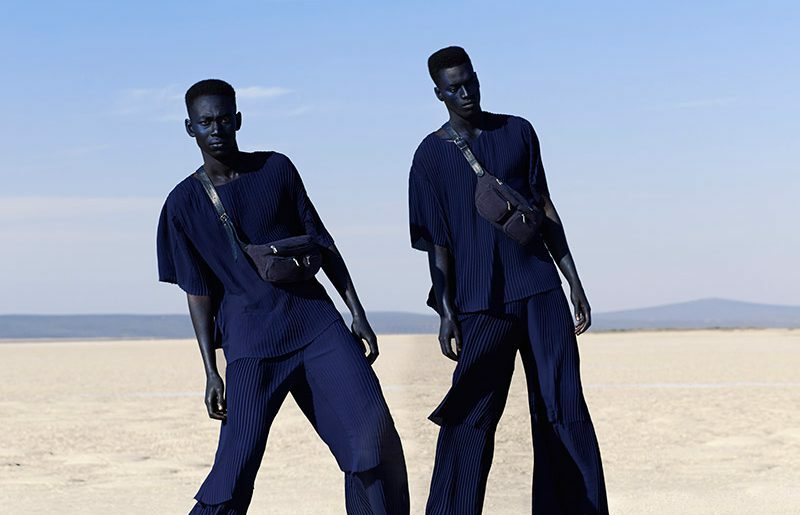 The designer, who is also an acclaimed musician, recently launched his WeDú SS2016 collection inspired by the visual culture of the Cowê region spanning Angola, Congo and Zambia. He was also included by Forbes among the “15 Young African Creatives Rebranding Africa”. Like other African ethnopreneurs, Dú mixes elements of local aesthetic languages with elements taken from other traditions, in his case Bollywood cinema to showcase the creativity of Angolan street-style cultures. 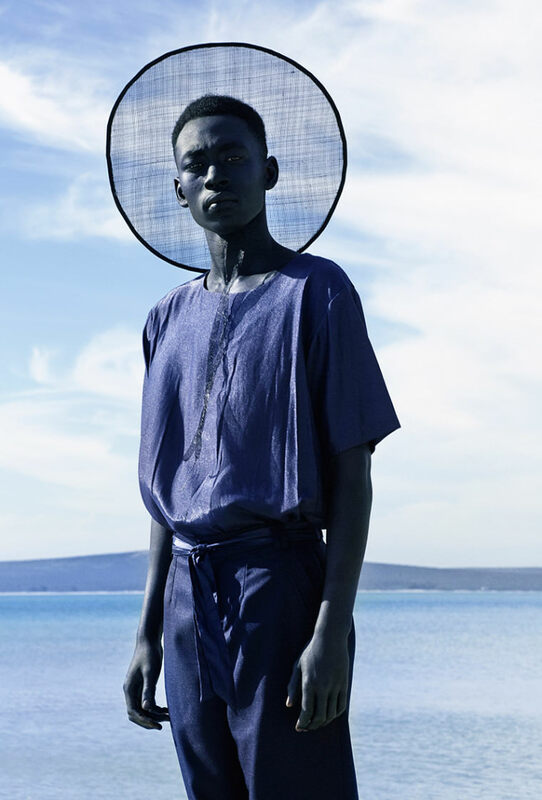 The Fader features an interview with Lukhanyo Mdingi, an emerging 23-year-old South African designer who specialises in ready-to-wear unisex collections. Mdingi, who self-describes as an ‘avantgardist’ and ‘traditionalist’, is known for his collaborative works and visionary lookbooks. His aim is to ‘establish a strong independent label’ that caters primarily to the local market. OkayAfrica publishes a portrait of Omoyemi Akerele, the founder of Lagos Fashion and Design Week (LFDW). Interestingly, this year LFDW decided to celebrate its coming of age, as opposed to the past editions when the event focused on “trying to get people to understand that fashion is a business”. Further, Akerele is working to make her activities a mediator of further developments in the fashion universe: “Be it the areas of manufacturing or working with stakeholders to help designers have easier access to finance or getting the designers together a lot so they can share ideas, brainstorm and network”. Tony O. Lawson of Shoppe Black – a platform supporting and promoting black-owned businesses in the diaspora – released an article on the platform’s page arguing that African countries should stop relying heavily on government to government aid. He states that they need generate revenues by “phasing out aid and increase the amount of trade deals and investments that help move the Continent in the right direction,” rather than relying on foreign aid as a source of income. Yet another piece on Ghanaian returnees or reasporans, inspired by the adventures of the five young women of acclaimed webseries An African City (due to be back for a second season on January 2016). Sunmisola Olorunnisola released a photo shoot of women in majestic headwraps entitled For the Love of Prints. 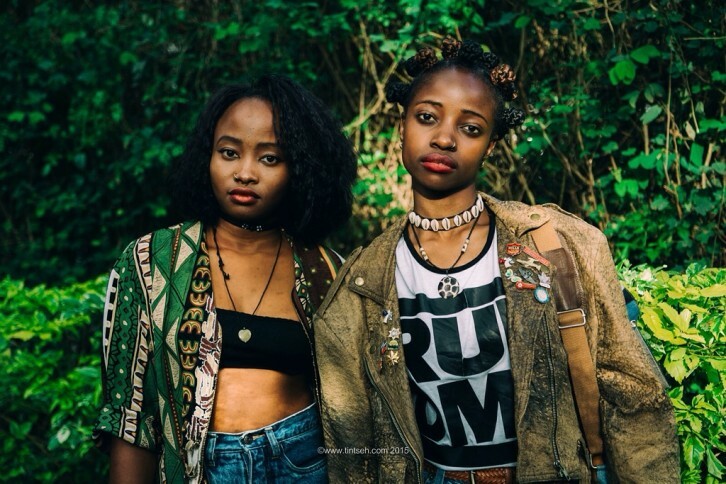 A photo-report on “Thrift Social” a meeting of street stylers and enthusiasts organized on November the 22nd at the Elephant in Nairobi by the Kenyan fashion duo 2ManySiblings, which I feature in a previous post.